Ethical dilemmas commonly arise in healthcare regarding patients who are unable to make their own medical decisions. Who is best positioned to speak for these patients, and what decisions should we allow them to make? What if the patient has no friends or close family members, or close relatives disagree on the best course of action? Should there be a limit on what parents can decide for minor children? Cases involving decisions by others are often the most difficult cases that health care providers confront. Yet policies pertaining to such decisions are frequently problematic, and education for providers about these issues is rarely prioritized. 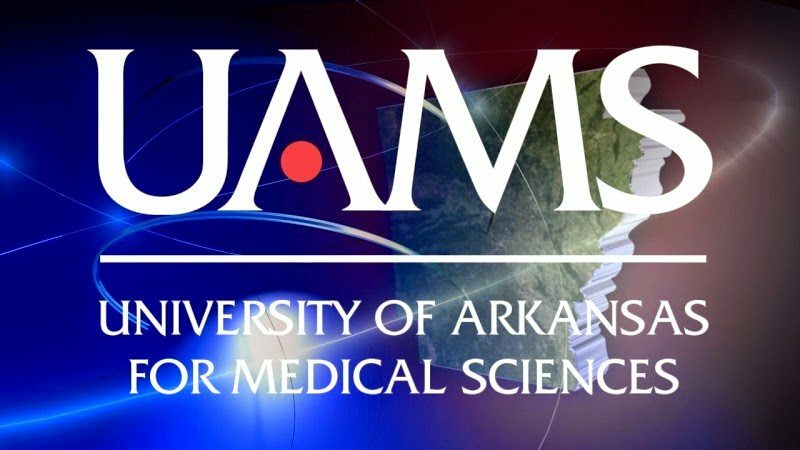 The UAMS Intensive Healthcare Ethics Workshop for 2015 aims to bring together an interdisciplinary group of scholars to share research and experiences about decision-making for others. The workshop is designed for only a limited number of participants in order to be highly interactive, and will include keynote speaker and small group sessions, as well as submitted papers and posters.